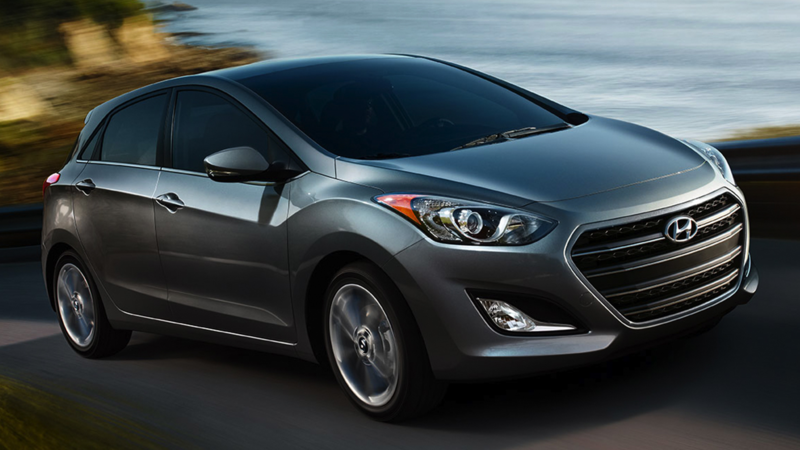 Hyundai Motor America, headquartered in Costa Mesa, Calif., is a subsidiary of Hyundai Motor Co. of Korea. 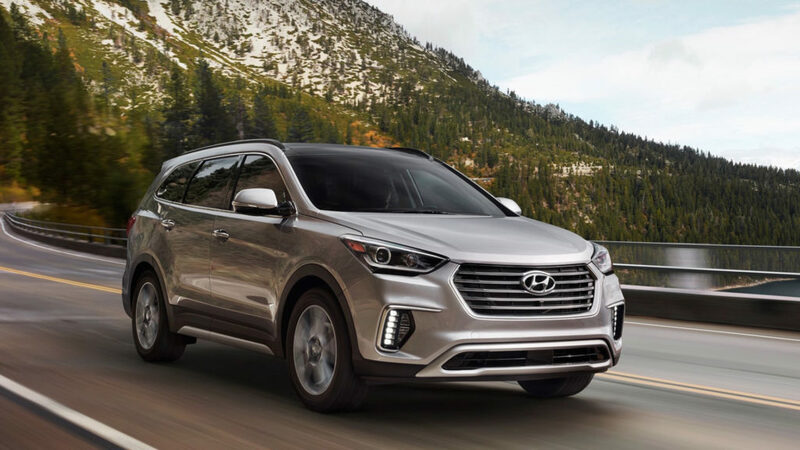 Hyundai vehicles are distributed throughout the United States by Hyundai Motor America and are sold and serviced through more than 800 dealerships nationwide. 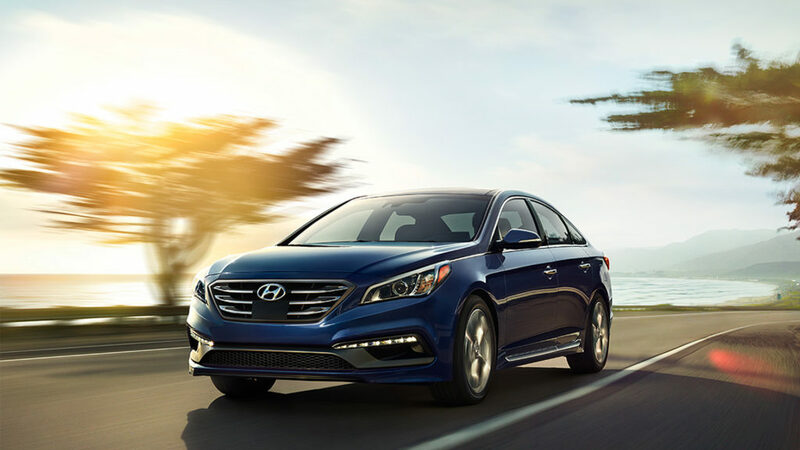 All Hyundai vehicles sold in the U.S. are covered by the Hyundai Assurance program, which includes the 5-year/60,000-mile fully transferable new vehicle warranty, Hyundai’s 10-year/100,000-mile powertrain warranty, and five years of complimentary Roadside Assistance. 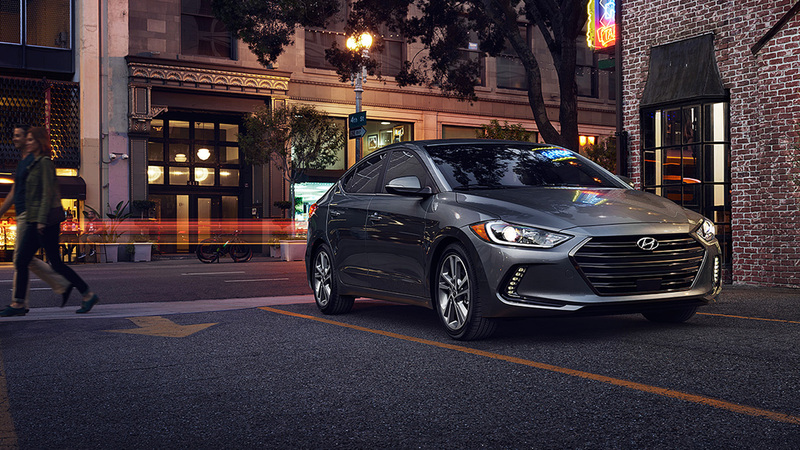 Hyundai Assurance includes Assurance Connected Care that provides Hyundai owners with proactive safety and car care services. 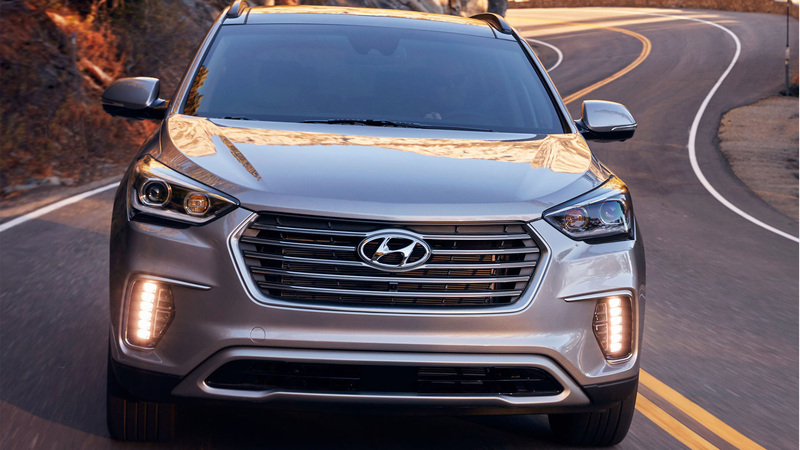 Made possible by the Hyundai Blue Link telematics platform, complimentary for three years. 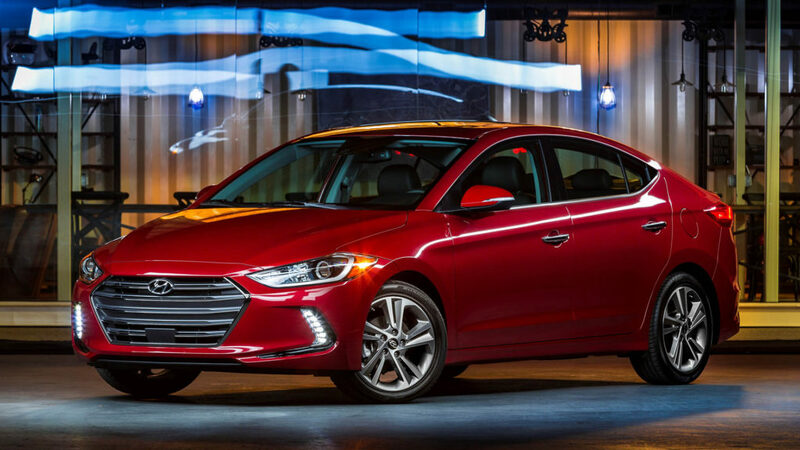 These services include Automatic Collision Notification, Enhanced Roadside Assistance, Vehicle Diagnostic Alert, Monthly Vehicle Health Report and in-vehicle service scheduling.